Just days after being hit with negative publicity for redirecting a flight from London destined for Thessaloniki’s Makedonia Airport to Timisoara in Romania due to the weather conditions at the Greek airport, Irish low-fare carrier Ryanair announced on Sunday that it will be halting its domestic service linking Athens with Thessaloniki, ekathimerini.com reports. 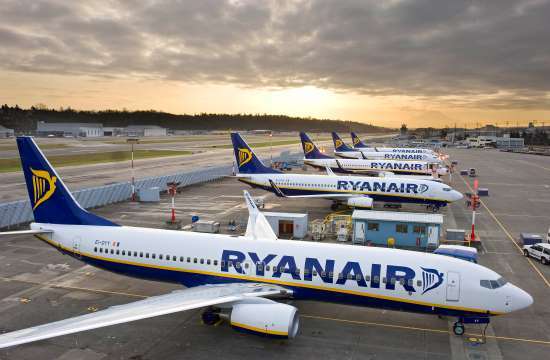 The carrier's last flight between Greece’s two main airports will be on March and ticket sales for flights originally scheduled from April onward have now stopped, Ryanair announced. The airline is shifting its focus to international flights to and from Greece, maintaining only two domestic services, the Athens-Hania and the Thessaloniki-Santorini links.